The geek-friendly NBC comedy series Community may not be returning from its fan-enraging midseason hiatus until March 15th (as reported here), but for the time being maybe some of the show’s die-hard followers (including yours truly) can take a little comfort in knowing that a small piece of the show’s intricate tapestry wants to take on a life of its own. 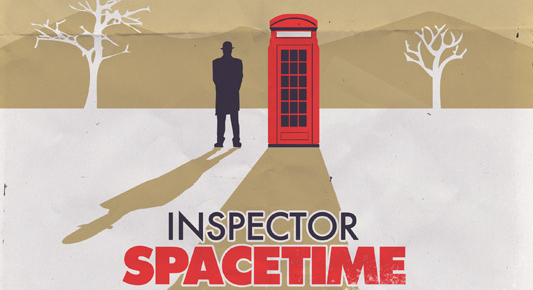 Inspector Spacetime, the Doctor Who-spoofing character whose cheeky sci-fi exploits are vastly enjoyed by Community characters Abed (Danny Pudi) and Troy (Donald Glover), will soon be seen in his very own web series, but don’t expect to see any cameos from certain Greendale Community College students. 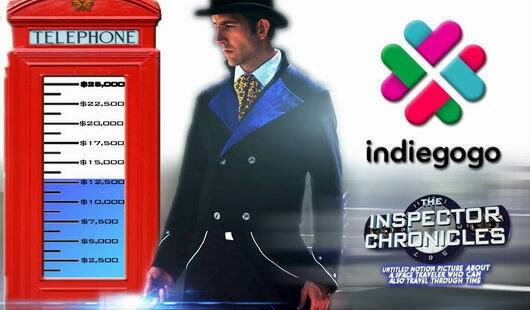 Travis Richey, the Inspector himself, is producing the six-episode series independently.